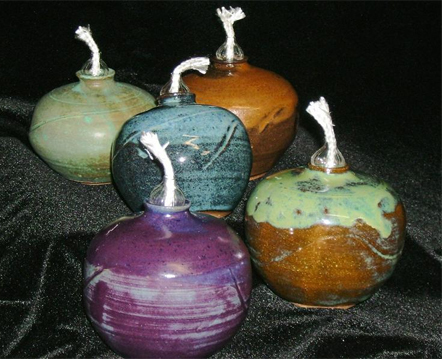 Jerry Faulkner has a way with clay. 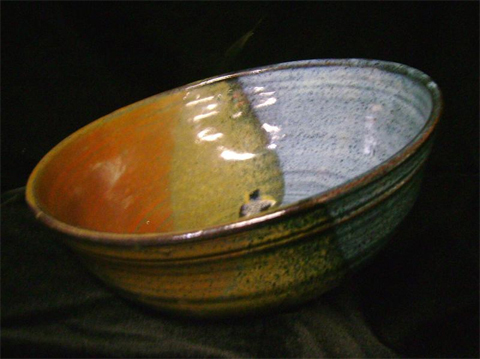 From her idyllic studio setting at the site of the historic Rhea’s Mill in Northwest Arkansas, she produces a broad spectrum of functional bowls, platters, and mugs; outdoor accessories, and jewelry. 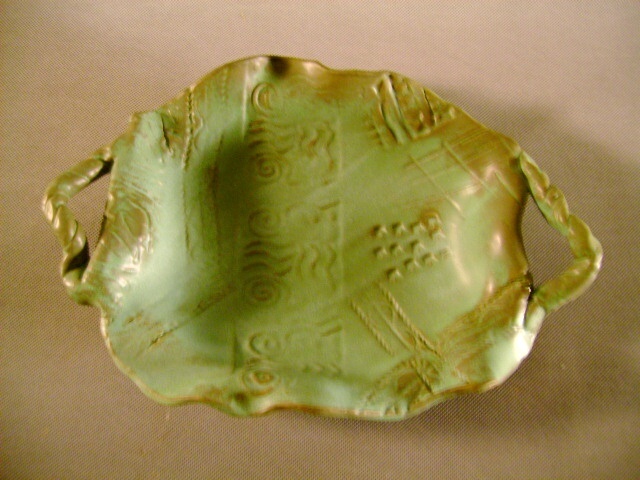 Her clay work focuses on both form and function. 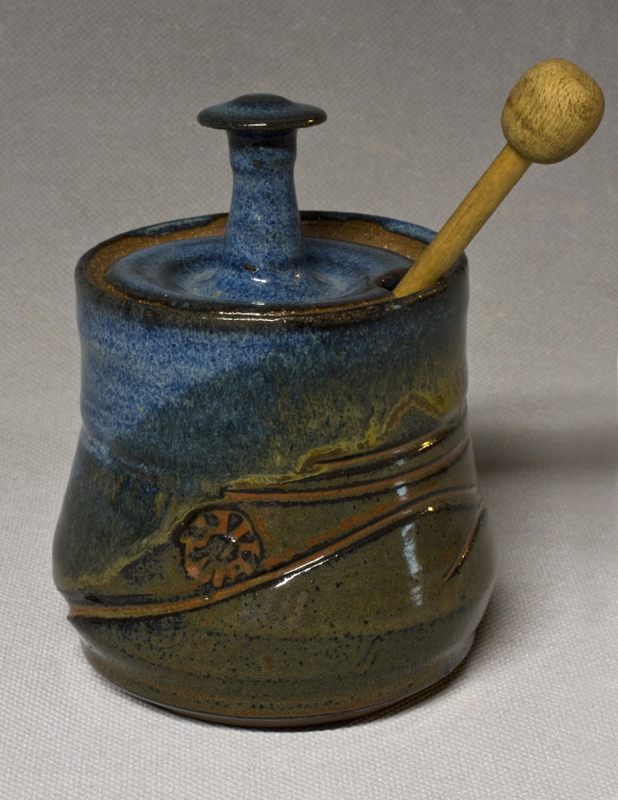 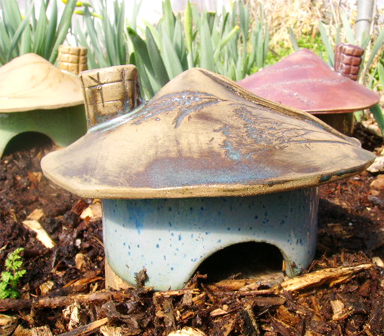 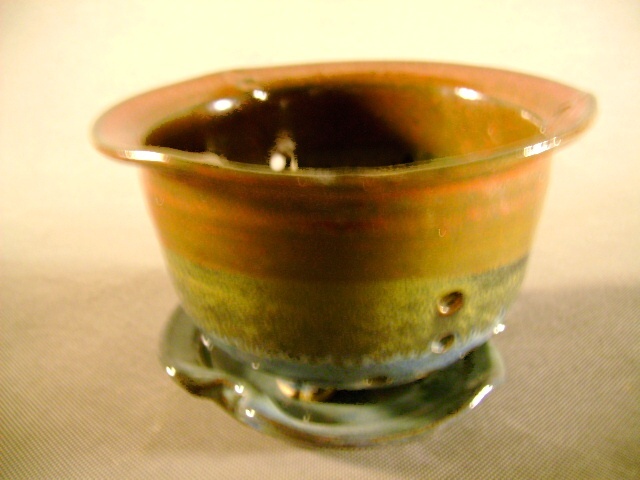 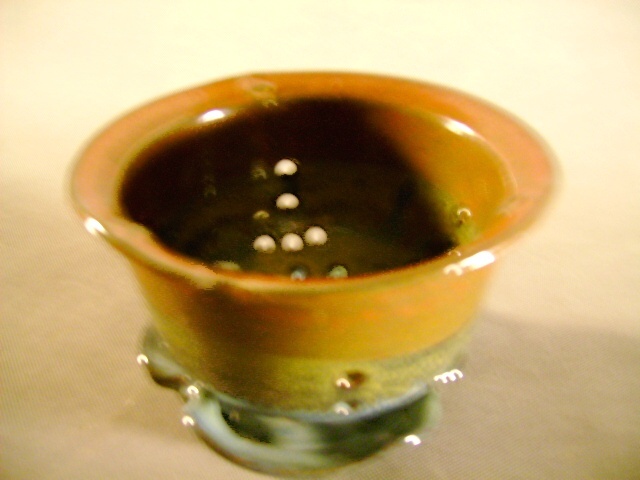 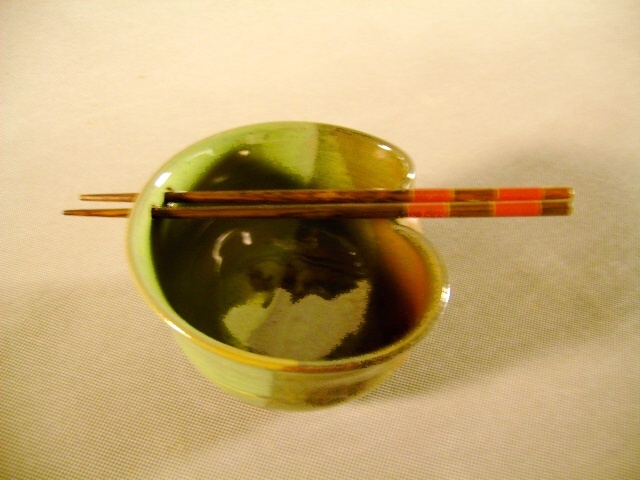 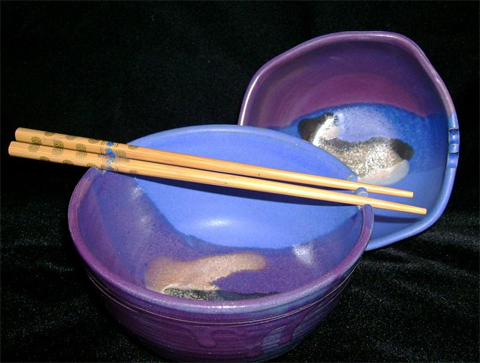 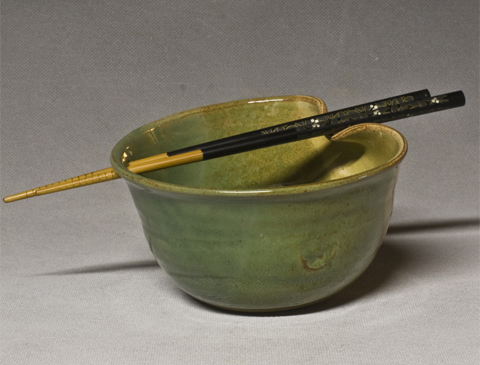 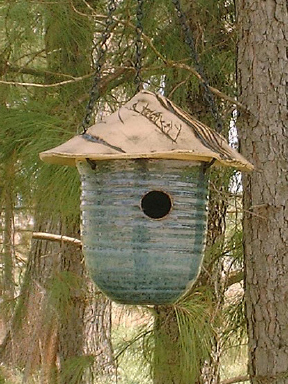 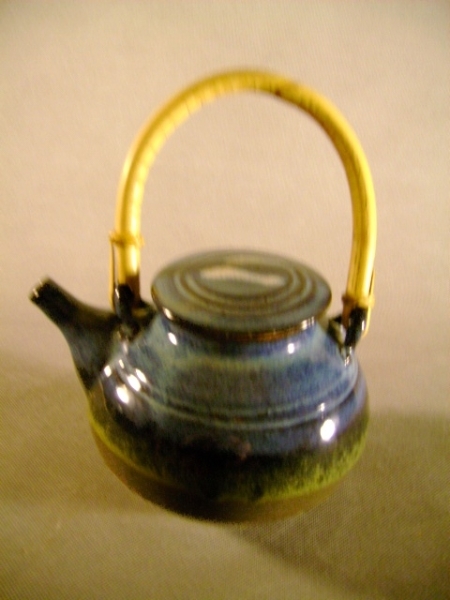 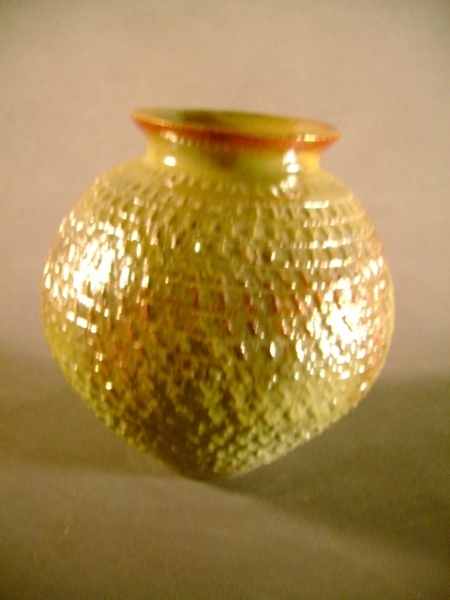 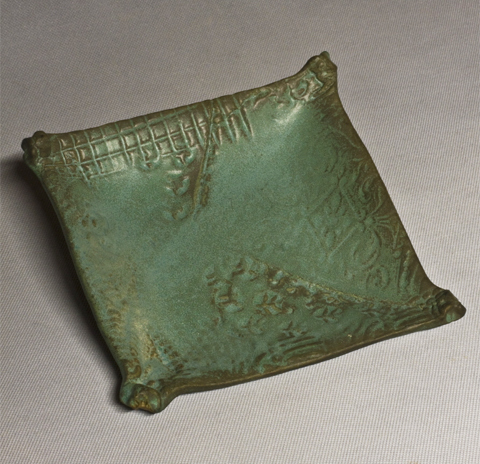 Functional work primarily is wheel-thrown stoneware, while the decorative pieces are often hand built and more organic in design, and often raku or pit fired. 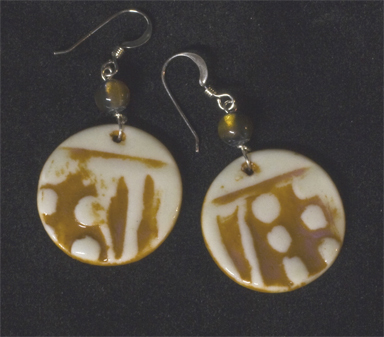 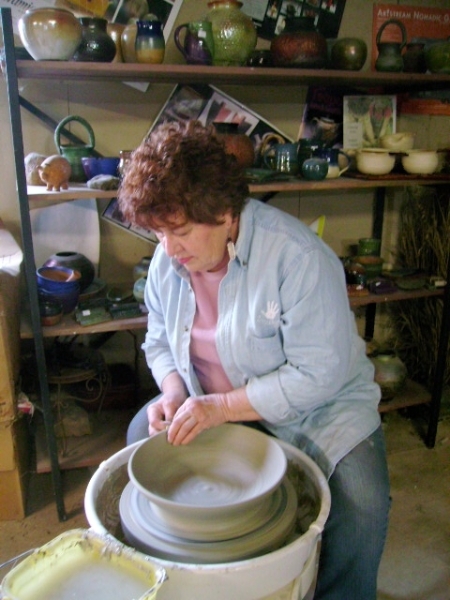 In addition to her own work, she devotes time to teaching pottery.